June, 2017 | Fresh Air, L.P. Going without cooling in Texas is unthinkable. But, many homes aren’t set up for larger central air conditioning units. Therefore, many homeowners turn to window units to cool down their home. 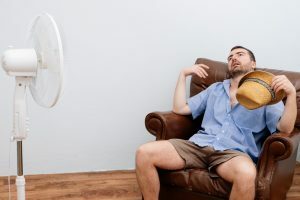 If you’re one of these homeowners, however, you’ve likely found that it’s pretty difficult to keep your home consistently comfortable this way. Window units are noisy, inefficient, and generally don’t last very long. But what can you do, if you aren’t able to have a central system installed? 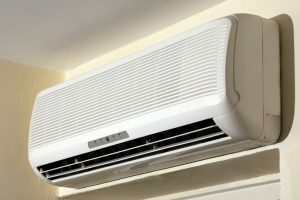 It’s time to consider a ductless installation in Houston, TX.